Episode 1 of The Dynasty Guru podcast. 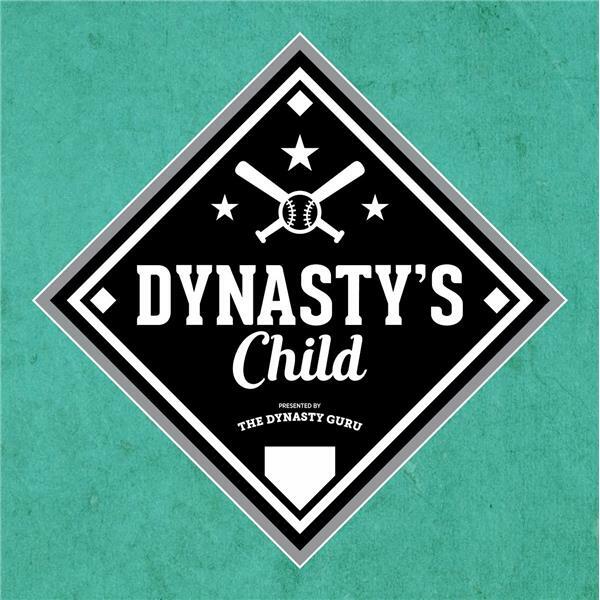 Tom Trudeau, Tyler Baber, Nick Doran and Ben Diamond discuss the Dynasty Guru's consensus dynasty fantasy baseball positional rankings, beginning with the top 50 dynasty catchers and first basemen. They cap the episode with "call outs" of Nate Jones, Keon Broxton, Michael Saunders and Michael Pineda.